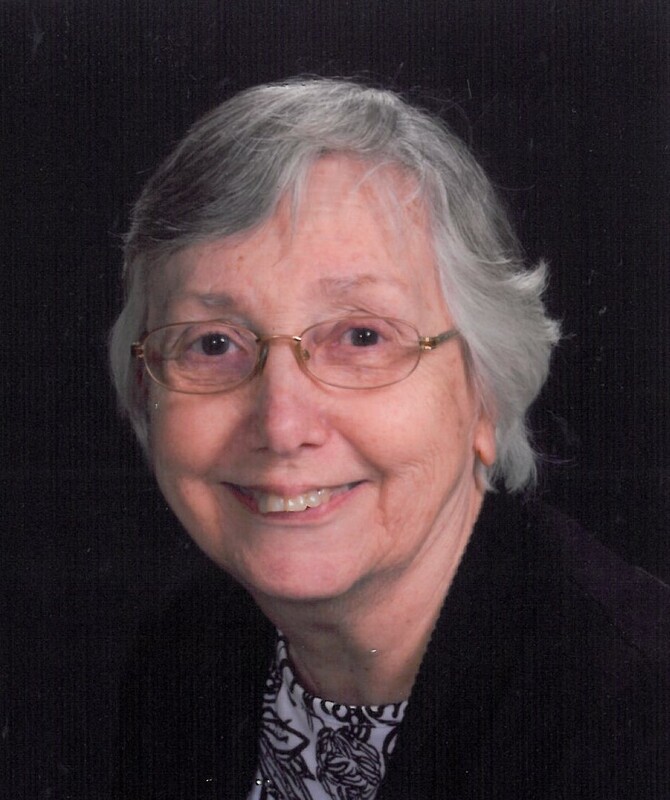 Karen Fay Paul, age 75, of Gladstone passed away peacefully on Sunday, June 17, 2018 at home with her family by her side. Karen was born August 29, 1942 in Lake Geneva, Wisconsin, the daughter of Alvin and Elva (Hill) Clemens. She was united in marriage to Donald Paul in Milwaukee, Wisconsin on June 29, 1963. Karen had a strong faith in God and was a member of Salem Evangelical Lutheran Church in Escanaba. She was formerly a member of St. Martin Lutheran Church in Rapid River and worked for the Hupy Insurance Company in Gladstone for many years. Karen enjoyed playing cards, reading, puzzles and spending time with her grandchildren and great grandchildren. She was also an animal lover and enjoyed her cats and dogs. Karen is survived by her sons, Kevin and David Paul of Gladstone, her daughter, Julie (Todd) Chouinard of Gladstone; grandchildren, Kimberly and Kayla Paul of Gladstone and Sydney and Paige Chouinard of Gladstone, her great grandchild, Kennedy Pare of Gladstone, numerous nieces and nephews and her longtime friend, Anita Bedward. She was preceded in death by her husband, Donald, her brother, Charles Clemens and her sisters, Donna Paul and Cleideth Nowakowski. The family will receive friends on Wednesday, June 20 from 2:00 PM to 4:00 PM at Salem Evangelical Lutheran Church in Escanaba. Memorial services will be at 4:00 PM with Pastor Paul Doletzky officiating. A luncheon will follow in the church fellowship hall. Karen will be laid to rest in the Fernwood Cemetery in Gladstone. The Paul family is being assisted by the Skradski Funeral Home in Gladstone. Karen and her family were a blessing to our family thru the years! We will miss her dearly but knowing that she is with her beloved husband and peacefully resting now at home with our Lord is comforting. I look forward to the day when we will hopefully see her again! Dave, I am so sorry to hear about your mothers passing. You are a great Guy and I appreciate all your help.